I know what you're thinking...Do I need a Sage MOD and/or is this incentive enough reason to buy one? Whether you're already interested in a MOD or maybe don't really know what a MOD is let me give you my take on the jade green stick. MOD stands for moderate action. This is the entire idea behind this rod. By design it's intended purpose is to fish small to medium size streams, present flies with precise accuracy and a delicate touch. 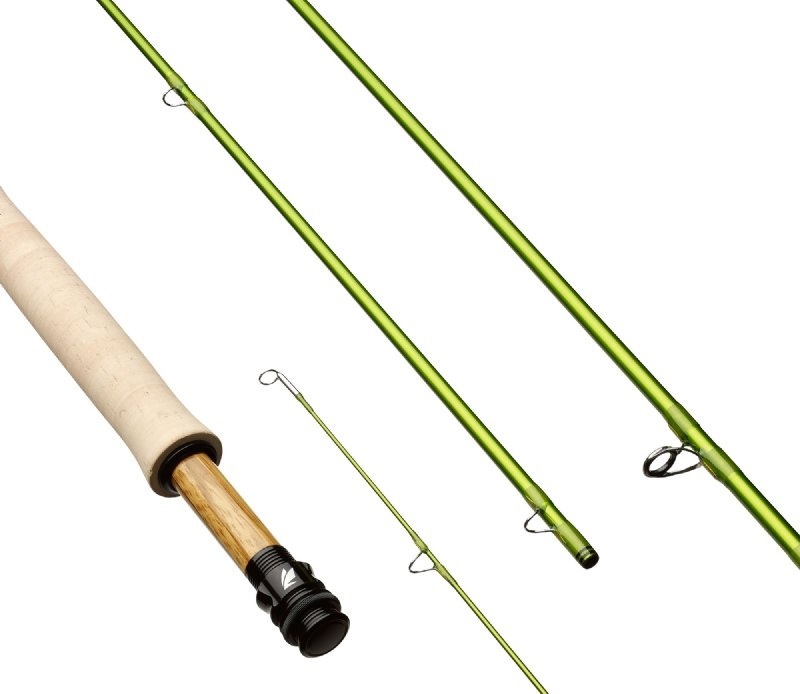 The action of this rod favors dry fly fishing and also excels with traditional trout wet flies. The moderate actions excels at protecting light tippets. The Super Plus snub-nose, half-wells cork handles along with Konnetic Technology in the graphite improves casting accuracy for pinpoint presentations. Promo Details = Gift With Purchase. Free RIO fly line and Limited Edition MOD pen with the purchase of any singlehanded MOD rod at full MSRP ($850). The free fly line included will be the “Sage Perfect Setup” line from RIO Products, identified by Sage R&D as the ideal line for each individual MOD model (see below). Sage Limited Edition MOD Promo available to US Sage Authorized Dealers only. NOTE: Sage MOD Promo only applies to MOD single hand rods. MOD Spey rods are not included in promotion. Good Question! Nothing really is the answer. 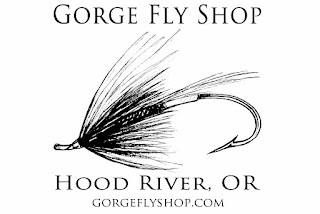 If you order the rod from Gorge Fly Shop, we will fill your order and include at no charge to you the suggested free Fly line. 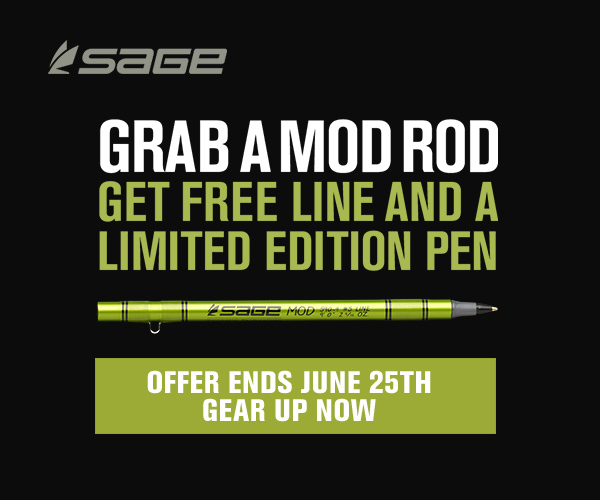 At your time of order, we (Gorge Fly Shop) will submit the forms for you for your qualifying purchase for Sage to send you the Limited Edition MOD Pen. If we sell out of our inventory your order will be shipped directly from Sage. All you have to do is place your order and we take care of everything. Find Sage MOD Fly Rods at "The Gorge"